Taking mother nature out of the equation. Protecting the present and growing the future. pay online with Aviso Direct. The focus of our business is our clients. 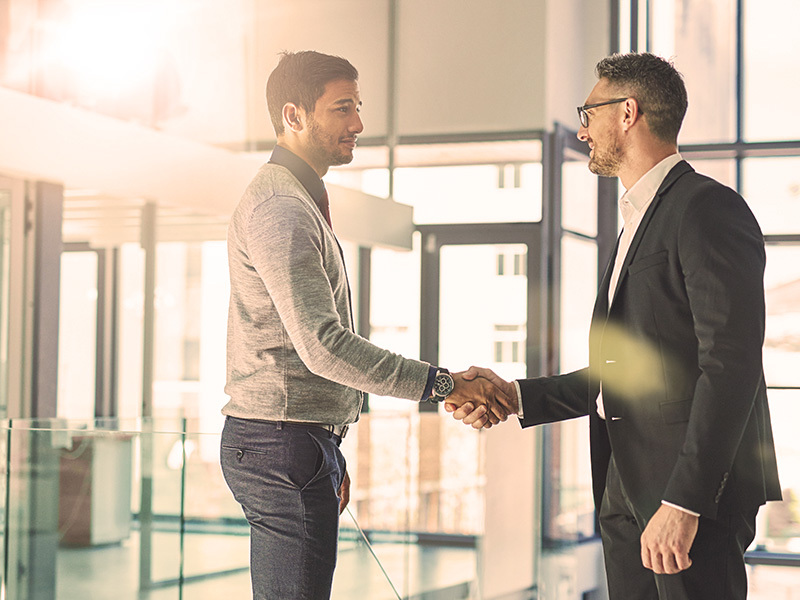 It’s all about building lasting relationships, by making your business our business. Our professional staff will be there to understand how much risk you can manage, and help link you with an appropriate insurer. We know that choosing the right insurance can be complex. By working with Aviso WA we’ll bring the product knowledge to help you make informed and easy decisions. If you need to make a claim we will work with you to ensure that you receive your entitlements under the policy. Apply and pay for your own insurance policy with our online direct solution, Aviso Direct. Get multiple quotes instantly and compare. Receive instant Certificates for quick and easy DIY cover. Why choose Aviso WA Insurance Brokers? We have access to more than 120 insurance suppliers, which allows us to get the best cover at the best price. We’ll work with you to identify key risks, and advise you on how best to protect your business, assets, and people. We also offer a wide range of products and services for commercial and industrial enterprises. 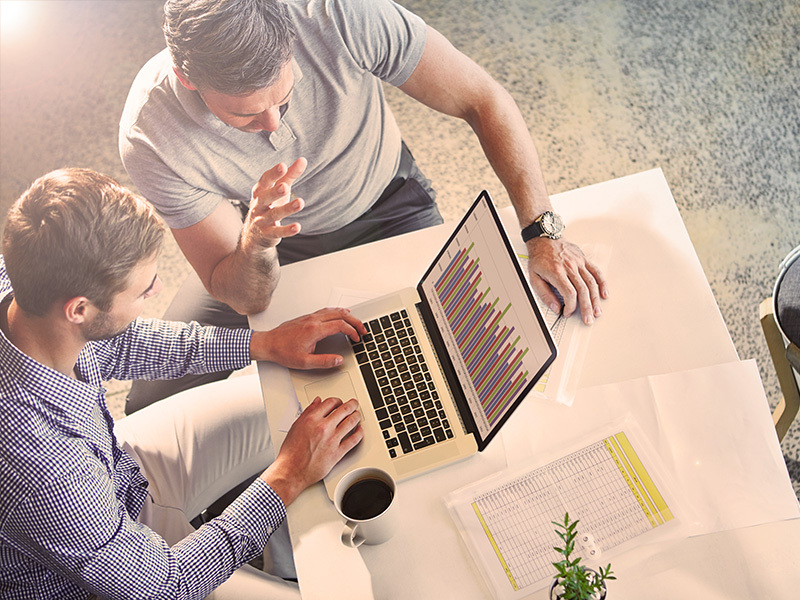 As part of the Aviso Group, we have the market clout to negotiate broad cover at market competitive premiums. Rural insurance is a niche product that is designed for the agricultural sector and provides cover for your farm, vehicles, crop and livestock against risks such as severe weather, natural disasters, regulatory changes or market conditions. We are proud to be associated with the following local organisations. 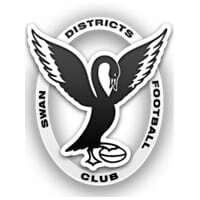 Incorporated into the West Australian Football League in 1934, the Swan Districts Football Club is rich in history and tradition that can be traced back to the mid 1890’s. 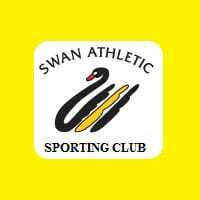 Fundraising group for sporting projects. 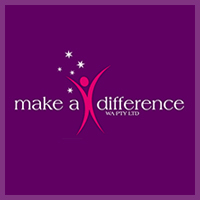 A non-profit organisation that provides opportunities for disadvantaged people of all ages with a focus on youth education. 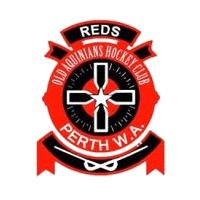 Hockey club based in Willetton in Perth’s southern suburbs. 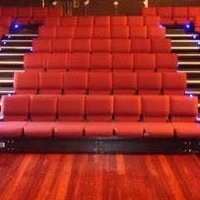 A theatre group based at the Link Theatre, Northam. 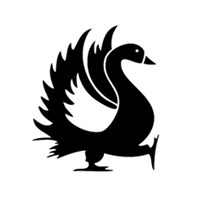 The Swan Chamber of Commerce is the peak forum for businesses in the Swan region and is the only full-time organisation representing the business community of Midland and surrounding areas. Annual bowling carnival held in the historic town of Kellerberrin. 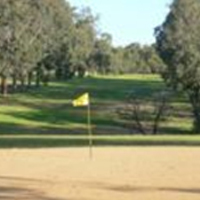 Golf club based near Goomalling. 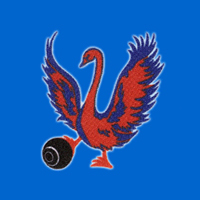 The Midland-Guildford Cricket Club has always provided a pathway for individuals to develop their game and to aspire to State and International selection. A historic cricket club based at Lilac Hill in Guildford. 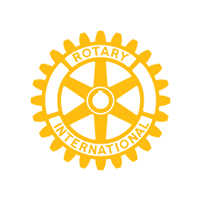 The rotary organisation of Northam, working together for the benefit of the Northam community. Established in 1905 the Northam Bowling Club moved to it’s current location on November the 11th 1963 and is celebrating it’s 50th Anniversary on the 11th November 2013. 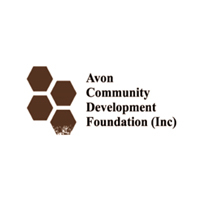 Situated in the Western Sector of the “Central Wheat belt” one hundred kilometres East of Perth where the Annual Avon River Decent in the heart of the Avon Valley begins. 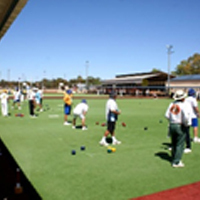 The Northam Bowling Club is situated adjacent to the Northam Regional Hospital on Robertson Street and is the official Weather Observation Station for the Bureau of Meteorology for the Northam locality. 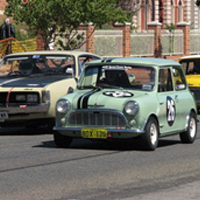 Northam’s historic Motor Sport Festival – including the iconic Flying 50 – is on again in April when the streets will be closed to all but very fast traffic. The events include sports cars, racing cars, historic touring cars and combinations of the three. Drivers and their vehicles enter from all over W.A. with some competitors travelling from the east coast making this a highly competitive event. All the weekends’ activities are under the supervision of officials from CAMS (Confederation of Australian Motor Sport). Organized by The Vintage Sports Car Club of W.A. Inc., with support from the Shire of Northam, the event has been a popular draw card for locals as well as a tourist attraction since it was first run in 1999. 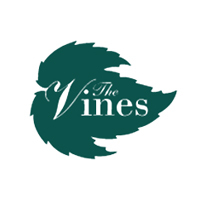 Organisation based in Northam which aims to promote rural revitalisation and job growth. 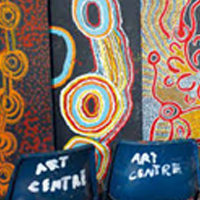 Promotes aboriginal artwork and runs programs for children. 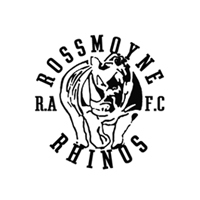 AFL club based in Rossmoyne. The club participates in the Midland Guildford Junior Cricket Association with games for under 10’s to under 17’s played on Saturday and Sunday mornings. 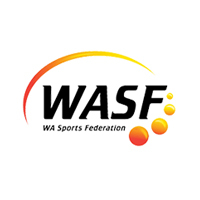 They have the largest number of Junior teams in the association and are known as “THE” place to play Junior Cricket in the Swan Valley. 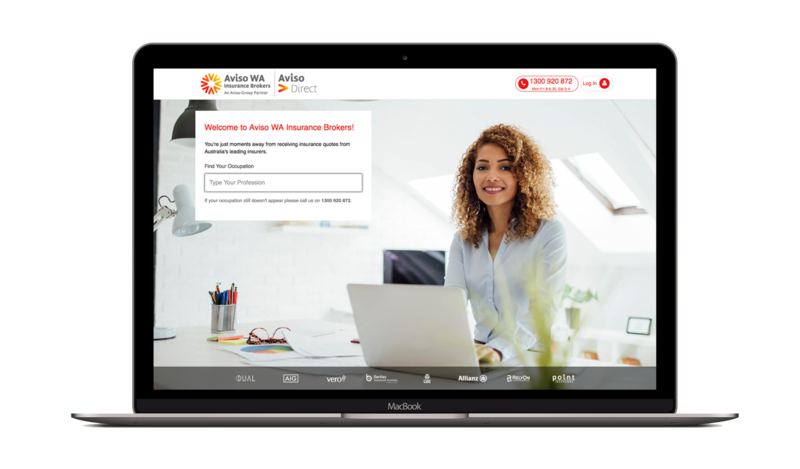 You are now leaving Aviso WA Insurance Brokers website. Any advice from this point does not consider your individual needs. on 08 6274 0500 if you wish to receive further advice.